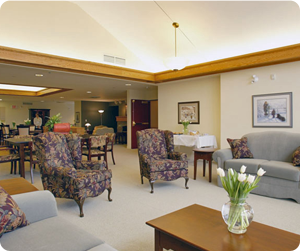 Highview Residences provides exceptional care for people with Alzheimer’s Disease and related dementias. Our home-like setting creates an atmosphere that is inviting and comfortable. 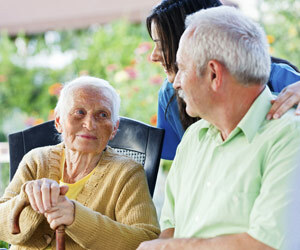 This sense of home strengthens feelings of belonging and security, while reducing feelings of loneliness and confusion. We understand how important this is to our residents and their loved ones. 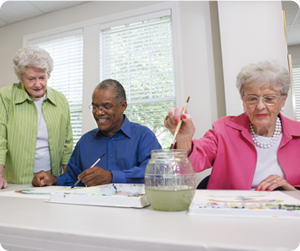 Highview is committed to providing a quality of dementia specific care that meets each resident’s physical, social, spiritual and emotional needs. Mom was well cared for, always clean, immaculately dressed, always treated with gentleness and respect. No matter when we drop in it’s always a positive warm experience, like walking into our own home, how perfect. Knowing Mom was safe in your care gave us peace of mind.